A look inside the Fred Hutchinson Cancer Research Center — and the dedicated people there who fuel its life-changing, lifesaving work. NEVER LET ANYONE tell you otherwise: The greatest benefit of being a journalist is the license that comes with it to pick the brains of the best of us — and slip behind doors normally closed, to see what those brains have wrought. 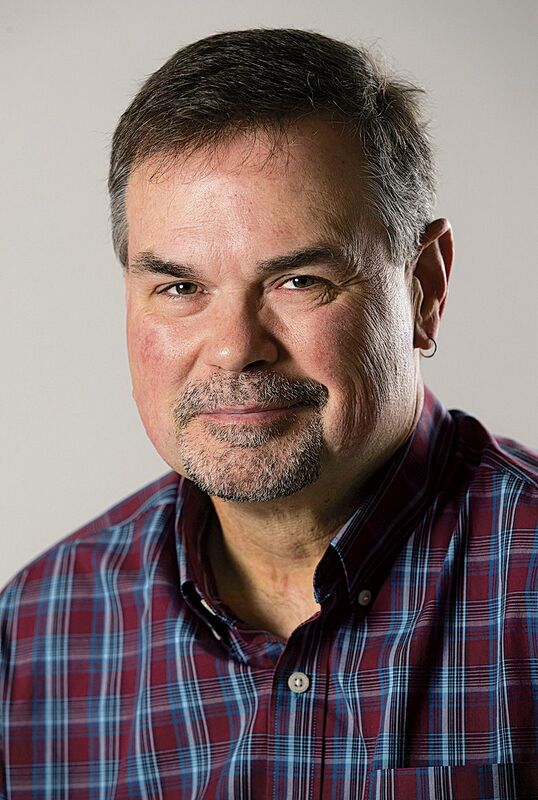 In the course of a career now tumbling past 30 years, few assignments have brought that reality home like recent time spent inside the halls of the Fred Hutchinson Cancer Research Center. Here at The Times, recent conversations about the need to cover news for an audience of newcomers prompted a fresh look at ongoing work inside what locals refer to simply as “The Hutch.” Stem-cell transplant techniques pioneered there, which proved revolutionary for their time, still seem new to some of us. But they really qualify today as old science. The new science is mind-blowing, both in recent results and, especially, in short-term-future promise to actually cure or prevent a broad range of cancers. But it seems not often explored by general-interest media — perhaps due to its complexity. Fred Hutch leaders responded enthusiastically to our notion of taking a fresh look at the inner workings of the revered — and perhaps taken-for-granted — Seattle institution, granting photographer Mike Siegel and me full access to some of the facility’s most cutting-edge research labs and industry-legend researchers. The science is immensely complex; for a general-interest audience, and being decided nonscientists ourselves, we of course only scratch the surface here. But we hope this glimpse inside the halls of Fred Hutch sparks a renewed interest in — and support for — the quest to make Seattle the place that ultimately cures cancer. It’s no slam dunk, but given what’s on the table today, neither is it an unreasonable goal. 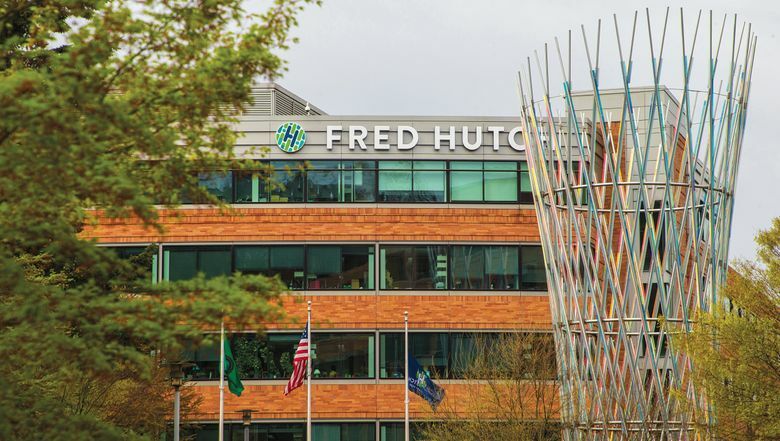 Our biggest take-away: As impressive as the facilities and research are, the beating hearts of the place, and the cancer fight, are the people of Fred Hutch. From top to bottom, cancer fighters we met there seem singularly obsessed with their quest to kill and prevent cancer. There are lessons in that passion that extend far beyond science.